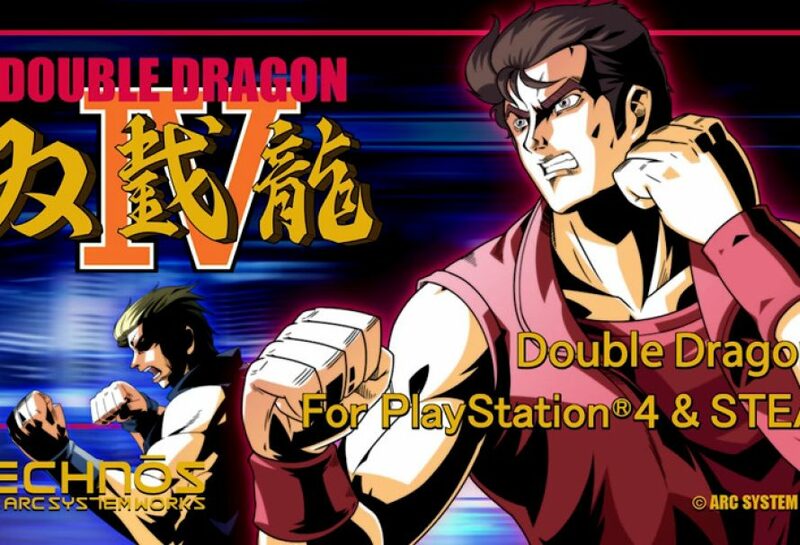 Double Dragon IV was released yesterday on PS4 and Steam. Since most fans of the series lost interest and feel it went stale, your probably wondering why you should care. Arc System Works purchased the rights to the Double Dragon series back in 2015, and announced Double Dragon IV towards the end of last year. Had they designed this game to be anything like Double Dragon Neon I wouldn’t have blinked an eye at it. I picked up Neon recently on Steam. Being a fan of the original games in the series I was pretty excited to check it out. It looks like such a cool game in the trailer. I couldn’t have been more disappointed with that game. So I’m sure when picking up the rights to the series Arc System Works had to realize that the last game created in the series was terrible. So they decided to go in a different direction with this game and get back to the series roots. The new Double Dragon has the old DD NES look that made me fall in love with it as a child. Several series developers were part of development, including the original director, character designer, composer, and programmer. 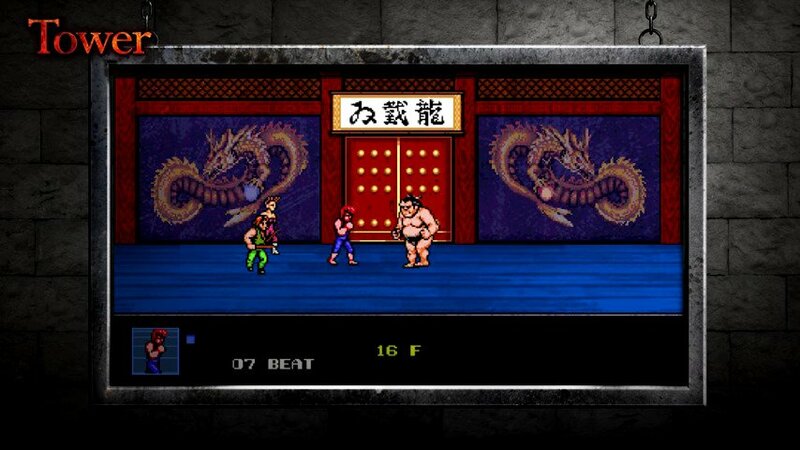 In the game you’ll find new enemy characters including ninjas, karate masters, and sumo wrestlers, none of which have been seen in Double Dragon before! There are lots of extra modes, too! Cool new features fans have been waiting for! Playable enemy characters, VS Mode, Tower Mode, and even more! Not only do I think its really cool that Arc System Works decided to go in the 8-bit direction, but they released the game with a really cheap price tag. They launch the game for $6.99 on both PS4 and Steam. 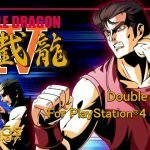 If you thought the legendary Double Dragon series was coming to an end like me, hopefully this retro-like new release is good news for you.